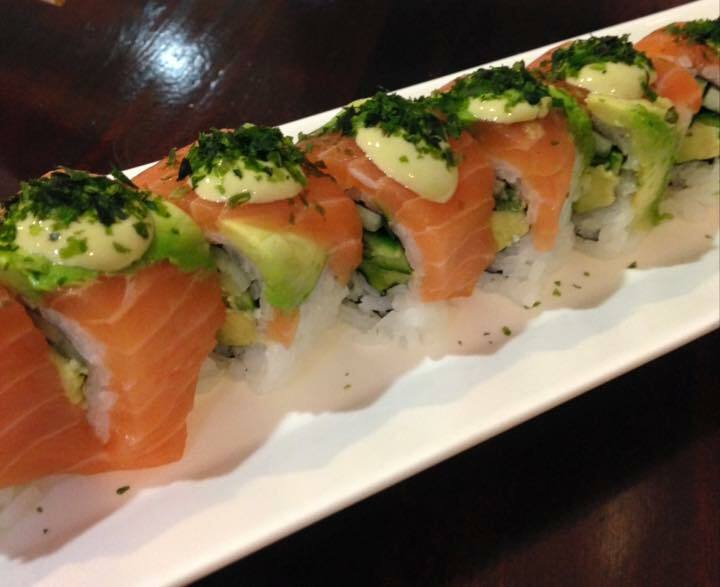 California Rolls $1.00 off for this weekend . Don’t miss this offer , tell your friends . Offer ends on Sunday September 13th.